Why do restaurants listen to podcasts? 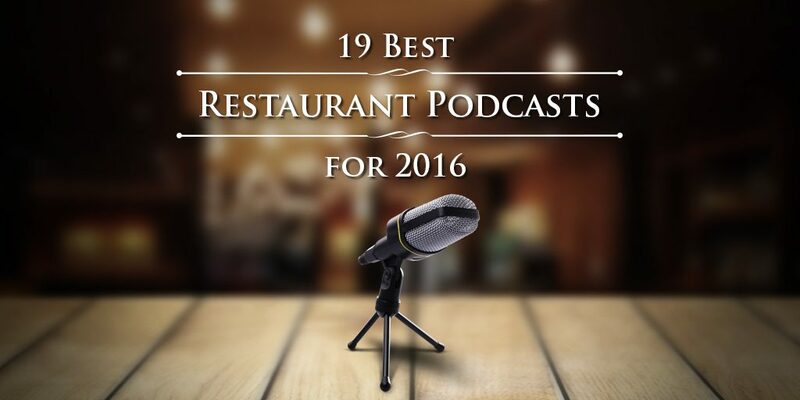 Podcasts in the restaurant industry is getting very popular among restaurant owners, staff, managers and foodies. There are podcasts for almost anything and what makes it a hit is not just about the topic, but also the convenience. Imagine learning from industry experts and success restaurant owners how they came up with the concept of their lucrative restaurant or how they handled business issues and staff concerns while driving, prepping food or even in the shower. Learn about marketing, business fundamentals, customer service and industry tips from restaurant experts all over the world. What’s best is that you get to benefit from all these without breaking the bank because these podcast are usually free of charge to subscribe. Here are 4 of the most popular podcasts in the restaurant industry and their highly sought after episodes for this year: Secret Sauce by James Eling, Restaurant Unstoppable by Eric Cacciatore, Restaurant Rock Stars by Roger Beaudoin and Profitable Hospitality by Ken Burgin. We enumerate and examine 9 Reasons that can cause failure for a restaurant, not because the restaurant just closed but because the restaurant Owner or Chef did not do his homework. The podcast raises some reason why it can fail and gives suggestions and ideas how to avoid it and start being successful. From cashflow management to poor restaurant concept to lack of innovation to plain burnout. 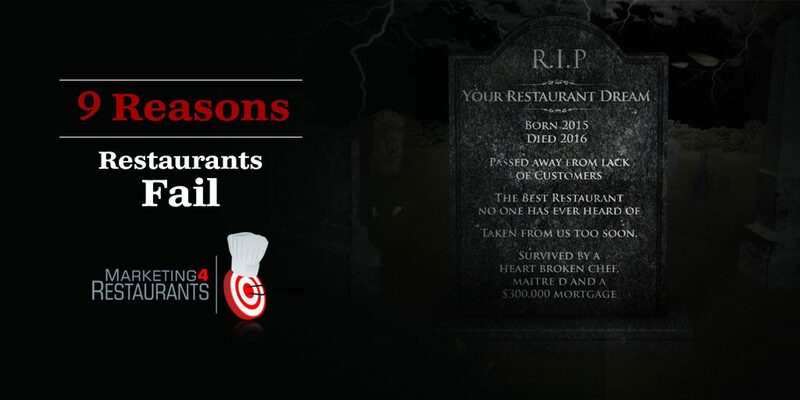 We discuss the reasons that are not too obvious but is a point in restaurant failure. We also talk up ideas and suggestions on how to combat them. 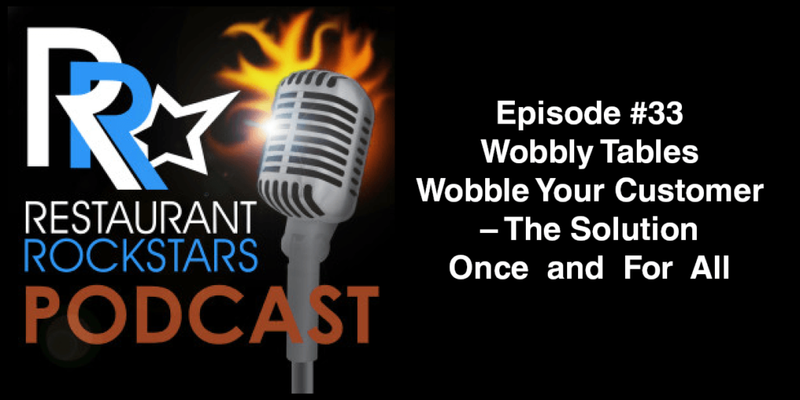 The original podcast is one of our most popular blog articles, it lists a 90day plan broken down into segments of what should be done before your restaurant opening in the marketing sense. And since it’s one of the most popular topics, we went in and updated it with a new podcast where we discuss the initial plan and added new ideas and suggestions for planning on how you can better open your restaurant. Remember you can have 2 opening dates and each may have a different strategy for opening day. In this podcast we interview Pizza Marketing Expert Bruce Irving. We discuss several topics on how to it is to go about marketing your restaurant in this internet age. Opening with, how Facebook, Instagram and Snapchat is being used to build restaurant businesses. 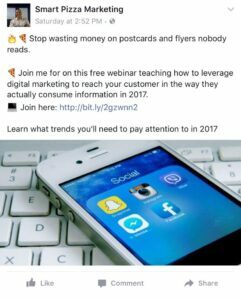 How Bruce believes Snapchat is a game changer in 2017 in building your business. Touched briefly on what is required to build your restaurant from 1 location to several locations and the mindset an owner should have for that. We discuss on how email marketing is important for restaurants. Visit why as Pizza Restaurants should they be competing and how to do it with online ordering companies like Menulog and Grub Hub. And lastly, Masterminds, a pet project of Bruce where restaurant owner groups come together and discuss how to make it easier to run your restaurant business. Own a restaurant or a small chain of them? 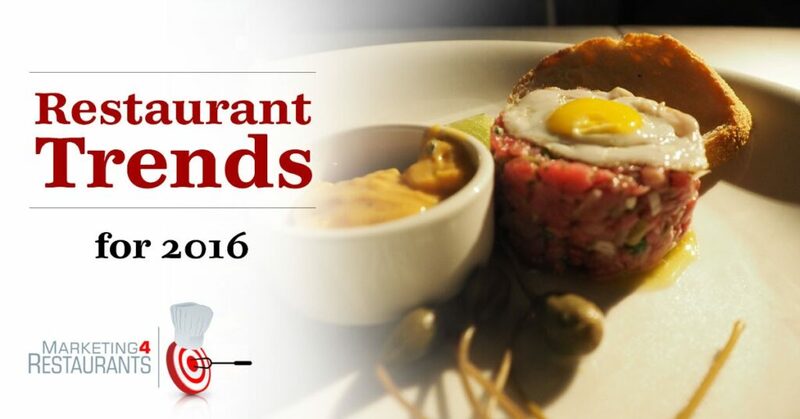 Have a listen to this podcast wherein we discuss the direction restaurant businesses are most likely to go in 2016. How and what are the reasons and forces that are affecting restaurants in the single location or small chain zone. How the internet is a big factor affecting consumer tastes. We’ll talk on the trends that are important to watch out for in 2016. What is a Database? 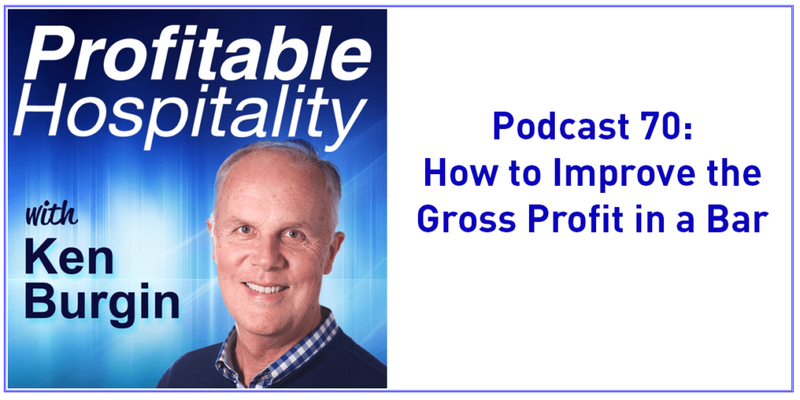 In this podcast, we examine to a certain degree what it is and how it can be used to increase the profitability of your restaurant. How Database marketing is a great way to boost your restaurant’s value. Whether it is a compilation of email addresses, phone or cellphone numbers or even SMS, we’ll tell you how it is a huge advantage to create, keep and grow a one. There’s even a way to do Database marketing even if you don’t have one to start with. You know your restaurant serves great food, great value and a great experience but why do you have quiet nights of the week? In this podcast, we dish out ideas on how you can fill your restaurant on these not so great nights. Create events, partner with a company or just do Happy hour, are some of the ideas we touch on to have no quiet nights. You may learn a thing or two in which to cover costs on low nights. 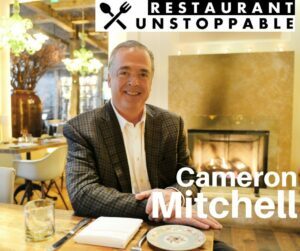 Successful businessman, culinary expert and one of the country’s best restaurateur, Cameron Mitchell, had a rough start with his career. His sights are set on the development of new restaurant concepts, and the expansion of concepts currently in his company’s portfolio. For future restaurateurs, he recommends painting your own visions for goal setting and finding out what you want to do the rest of your life to allow yourself to live intentionally. Mitchel, as CEO and founder of Cameron Mitchell Restaurants, guided the awe-inspiring sale of two of his most popular concepts with a total of 22 restaurants to Ruth’s Hospitality Group for $92 million back in early 2008. He fondly recalls wanting to get into culinary school but getting turned down at first due to his less than stellar high school grades by graduating last in his class. He received a letter saying that if he got a good work experience, go to a local college for a math or English course and get good grades, he could reapply and the school will take a look at him again. With that scenario, he realized that the situation will cost him half a million with the 6 months for him to get to school, finish a course, reapply and get accepted to culinary school. It means that with his present job at the age of 18, that will be 6 more months of him making $20,000 per year and 6 months less of him earning $1 million per year. 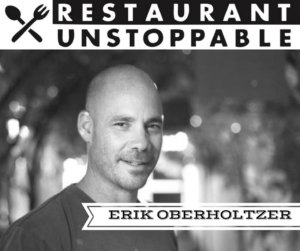 Tender Greens co-founder Erik Oberholtzer has worked in some of the best restaurants across the globe. He discovered his passion later in life back in 2006 when they started Tender Greens as a fine casual restaurant that serves healthy, high quality food at an affordable price. He was also part of the group that started the first slow food local movement. Slow food done fast is promoted as an alternative to fast food and focuses to preserve traditional cuisine and sustainability. Oberholtzer and his business partners was able to grow Tender Greens to 24 locations with a lot of inspiration and constant learning. He is also popular for his TedX videos and recommends to start with a “Why?,” which means to able to answer yourself questions of “why?” for guidance. These questions should be addressed to yourself as well as others, such as “why are you doing this?”, “why does the world need your product?” or “why does the world need you?” Amid all the chaos in the world, Oberholtzer’s “it” factor is being very balanced and calm under pressure that resonates to the organization. He meditates and exercises regularly to provide him a lot of internal stability. This gives him a better perspective by stepping back from the situation to get a win-win solution. 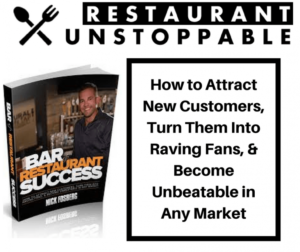 For his 4th time guesting at Restaurant unstoppable, Nick Fosberg gives us a peak of his newly published book, Bar and Restaurant Success. It promised to guide you to the right path to market and promote your restaurant by using technology, techniques and insights. He wrote the book due to his experience from talking to many bar and restaurant owners on a yearly basis, he learned that there are so many who are struggling out there to really grow their business. The fastest way to grow your business is through marketing. It is how you get the word out there and reach your customers. The book is also for the many bar and restaurants owners who are so busy working in their business that they don’t have the time to focus on growing the business. It is also for those who may have the time to sit down for a few hours a week to look into marketing strategies and read a book, who gets overwhelmed with so much information available out there. Learn important factors on the business, advertising, service culture, customer service and the importance of your email list. 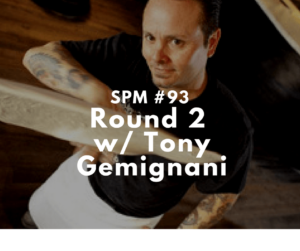 Learn from a day in the life of successful restaurateur, Tony Gemignani, as he shares what’s a typical day for him as he runs his business and shares some struggles that he had to overcome. 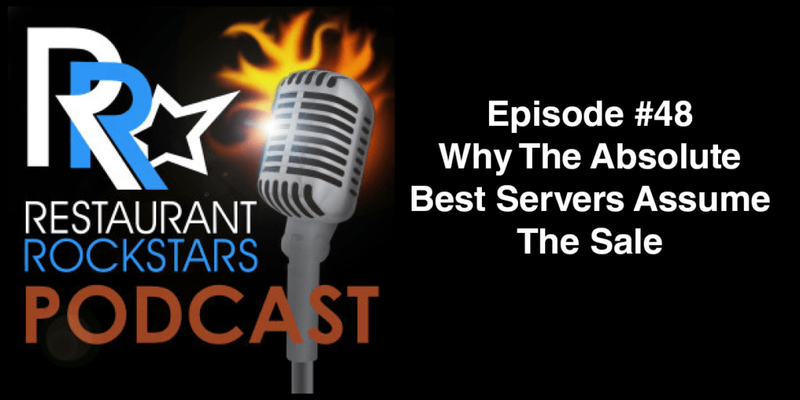 Pizza restaurant issues and other factors in the business are just some of the important lessons we can learn from this podcast. Focus on Facebook. 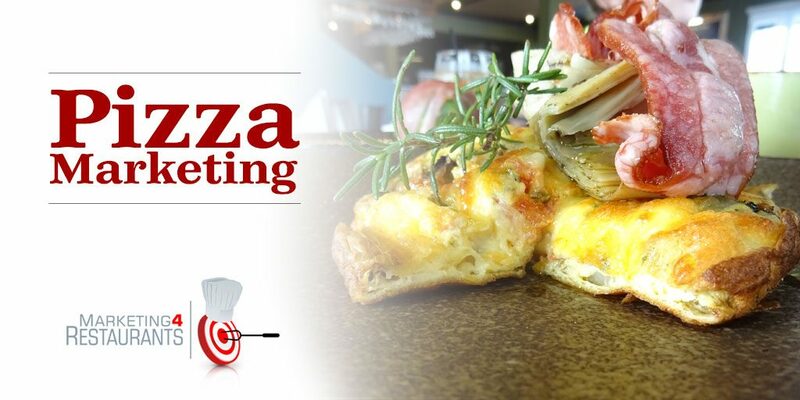 Learn what 3 things work for Pizzerias using Facebook as your marketing tool to let the world know about your restaurant. Tips and ideas on how to effectively use them. Presenting the Restaurant Expert, David Scott Peters. In this episode, he talks about what restaurant owners should be controlling well to bring down overhead costs – Food and labor. He gives tips and strategies to consider on how to manage them. 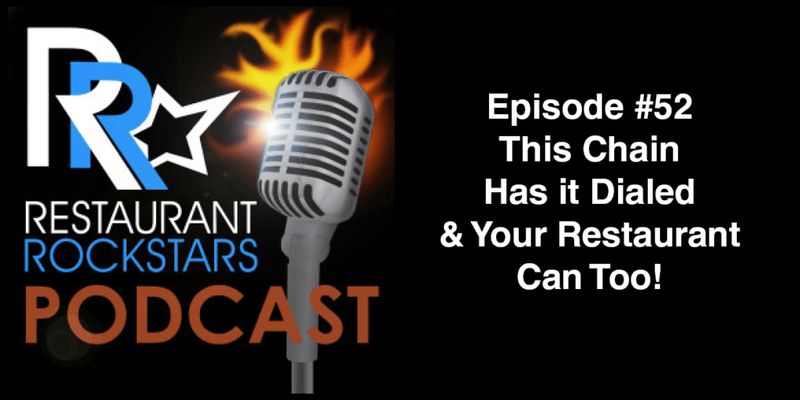 Restaurant Rockstars podcast features live interviews with industry pros giving top tips on various topics such as guest service, marketing and financial tips. 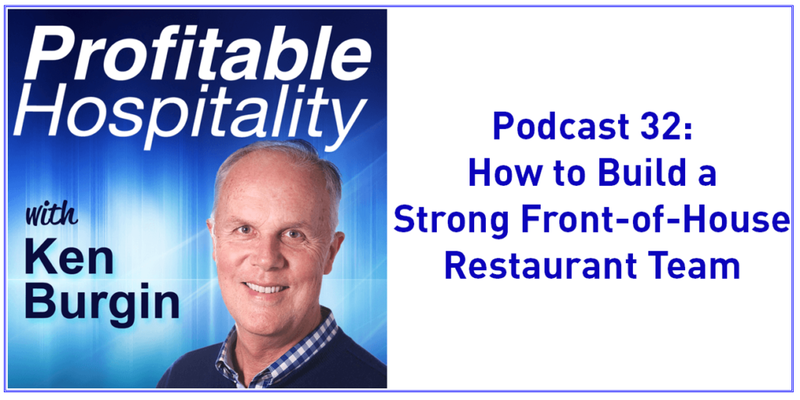 Here are four powerful podcast episodes that will give awesome advice for restaurant owners and managers to have an edge on how to run a successful and profitable restaurant. Solve the wobbly table dilemma in your dining area. At last! A Fix for this annoying problem. We talk to Peter Tichband of www.flattech.com who has a table stabilizer that eliminates this all too familiar problem. We discuss the features of this gadget and how it makes a difference in the dining experience of your customers. 2. 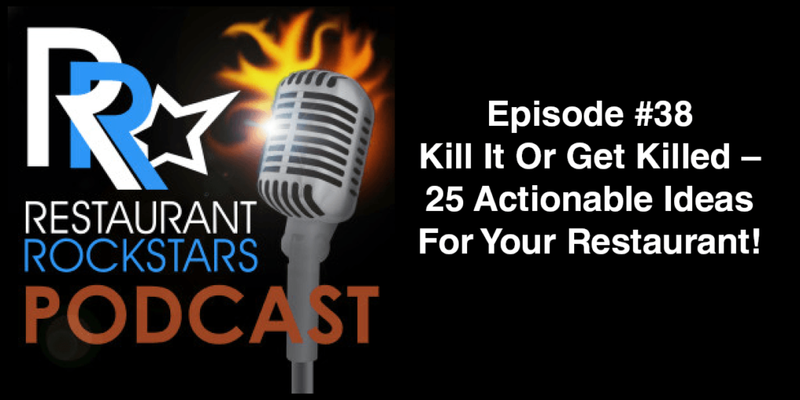 Episode #38 Kill It Or Get Killed – 25 Actionable Ideas For Your Restaurant! In this episode, I give away my Secrets to Killing IT! Secrets I used to dominate over the competition and keep my restaurant always in the green and my staff and I happy. This is my most powerful podcast to date. It is important you train your staff on sales and not just service. Why? 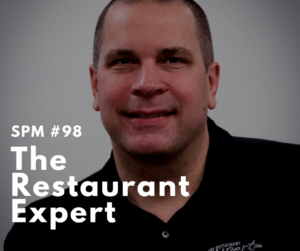 This episode I explain the reason why it’s best to educate your staff in order to make a sale and give your customer a great experience in your restaurant in the process. 4. Episode #52 This Chain Has it Dialed & Your Restaurant Can Too! How your staff treat customers has a big impact on your branding and overall customer experience. Make sure your staff has a good understanding of manners and etiquette that will be practiced in the restaurant. 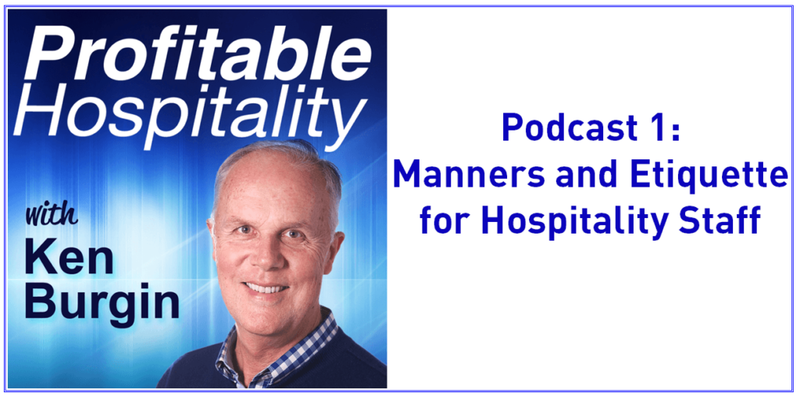 It is not about treating everyone like royalty, this podcast will discuss important points to ensure your restaurant is represented well by your staff. 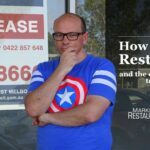 This interview with Jennifer Anderson from iamwaitress.com explores why she is creating an insurance policy against looking or feeling stupid in front of a customer by empowering the front-of-house staff with knowledge. These are the people your customers will talk to and ask about your menu. Front-of-house staff should be able to talk the “talk” of your restaurant. Your bar or restaurant is only as good as the stocks that you have because when you don’t have control on your stocks, there wouldn’t be anything to sell. This interview with Troy Kelly of Barmetrix will help you manage stock control in bars such as quantities, counting, storage, POS accuracy and theft control. 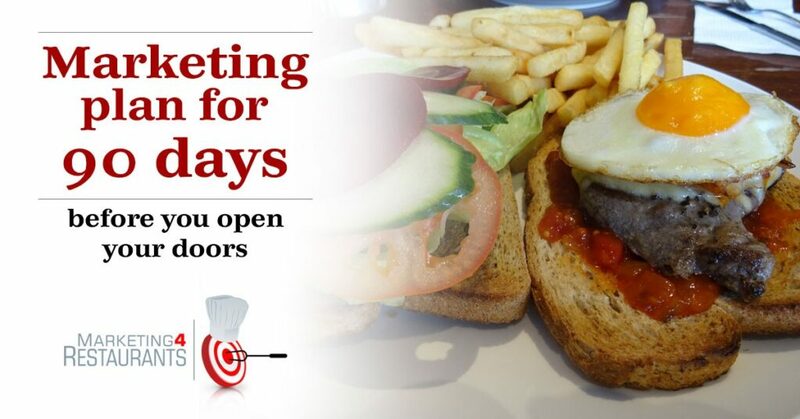 Want to know more about restaurant marketing? Listen to Secret Sauce – The Restaurant Marketing Podcast for marketing ideas, strategies and tactics from Restaurant Marketing experts. It is now the most popular Restaurant Marketing Podcasts in the world with tens of thousands of Chefs and Restaurant Owners listening to ways that they can find more customers and turn them into repeat customers, now downloaded in 102 countries!